2013 headlines were full of dramatic media company takeovers and transitions by big name players at large, metropolitan newspapers. But what about local newspapers? Here’s a look at how smaller media companies could re-invent themselves if they had financial backers, starting with the foundation: meaningful connections to help in readers’ daily lives. The parallels between TV stations today and newspapers in 2005 should be heeded by local TV executives. The trends are equally troubling and there is much they can learn from newspapers’ experience and response. Clearly, audience and advertisers are moving to digital platforms. But TV stations confront the same challenges as newspapers: digital is returning significantly less revenue than the core product and advertisers don’t yet know how to effectively buy across media channels. 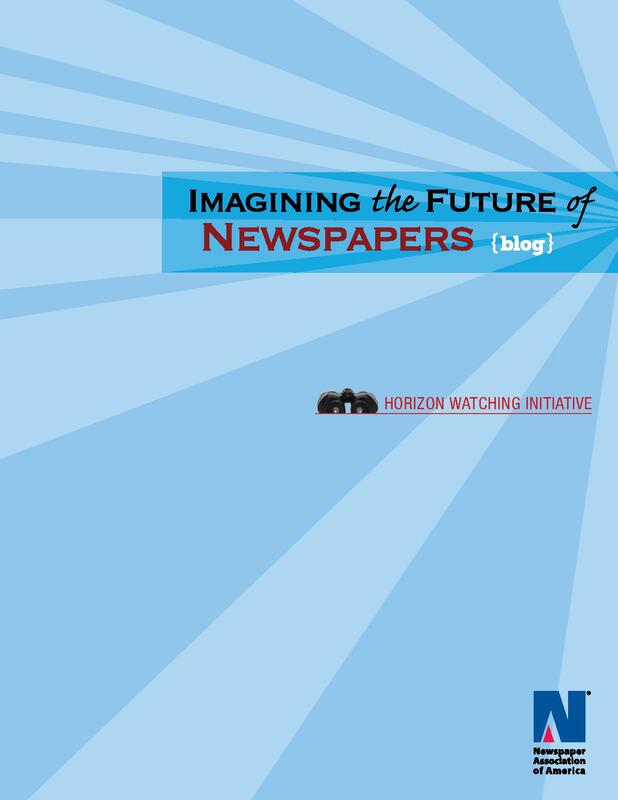 The newspaper industry is in the midst of a wrenching period of transition. 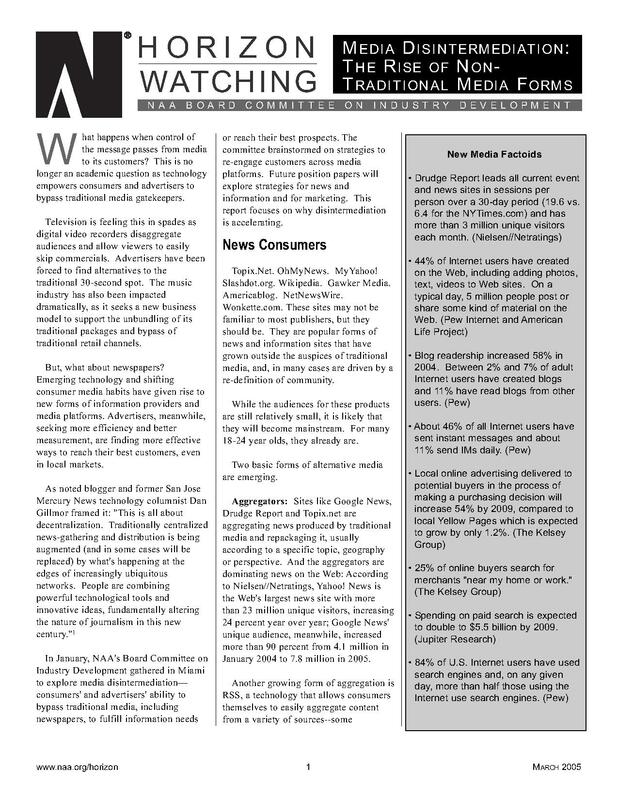 As business models, consumer and advertiser behavior and the competitive landscape transform, newspaper companies search for long-term clarity through the nearterm fog. Some observers are mired in the haze, predicting the imminent demise of the local newspaper franchise. But other more thoughtful visionaries see brighter days ahead, IF newspapers embrace market trends and re-think product, marketing and organizational strategies. What happens when control of the message passes from media to its customers? This is no longer an academic question as technology empowers consumers and advertisers to bypass traditional media gatekeepers. Television is feeling this in spades as digital video recorders disaggregate audiences and allow viewers to easily skip commercials. Advertisers have been forced to find alternatives to the traditional 30-second spot. The music industry has also been impacted dramatically, as it seeks a new business model to support the unbundling of its traditional packages and bypass of traditional retail channels. But, what about newspapers? Emerging technology and shifting consumer media habits have given rise to new forms of information providers and media platforms. Advertisers, meanwhile, seeking more efficiency and better measurement, are finding more effective ways to reach their best customers, even in local markets.